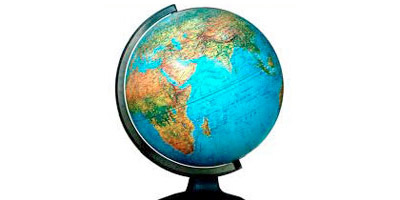 A section on international matters, including IFRS, global standards, and other global initiatives. 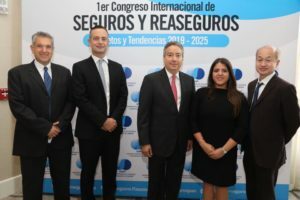 The SSRP (la Superintendencia de Seguros y Reaseguros de Panamá) convened the 1st Congreso Internacional de Seguros y Reaseguros: “Retos y Tendencias 2019 – 2025” in Panama City on August 6th, 2018. 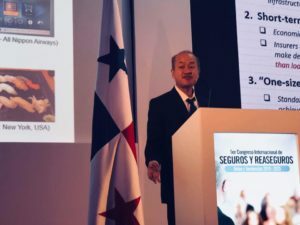 Mack made a presentation on APFF Work and implications of IFRS 17 in the Asia Pacific region.